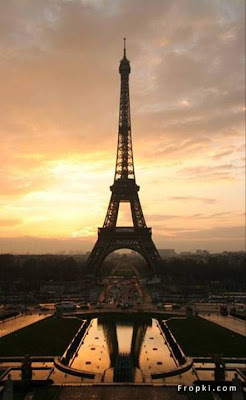 The great hights of the world shows nothing is impossible to man. 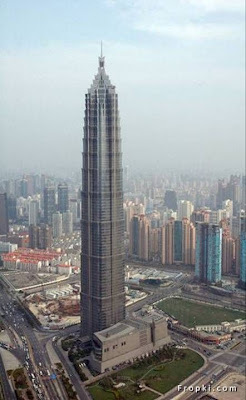 It also signifies human urge to go heights. 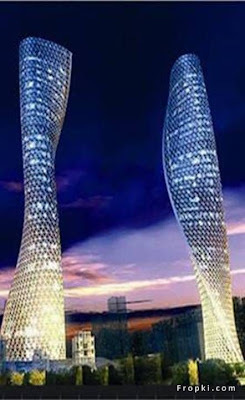 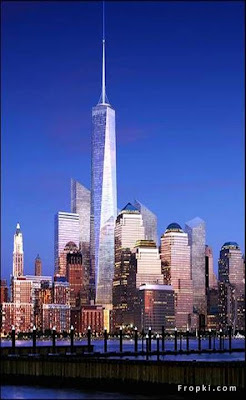 These great structures is a showcase of human intelligence, courage and engineering technology. 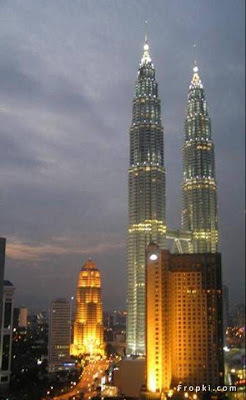 The ambitions of people also growing like these buildings. 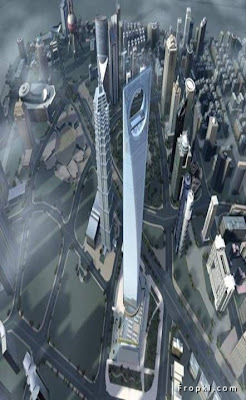 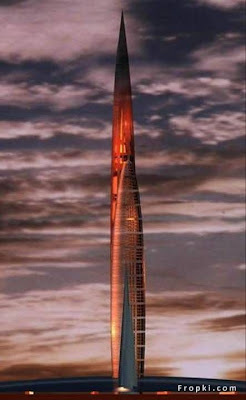 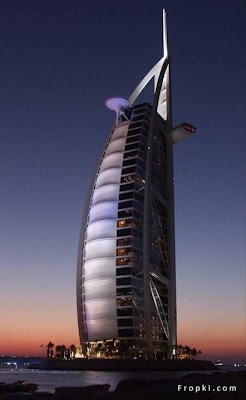 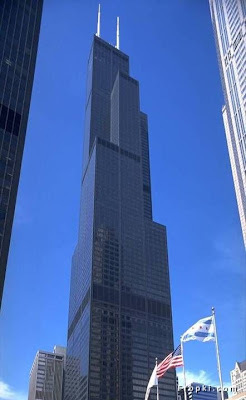 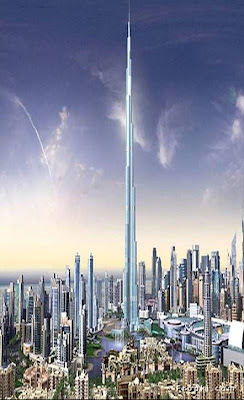 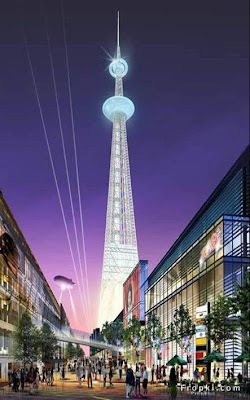 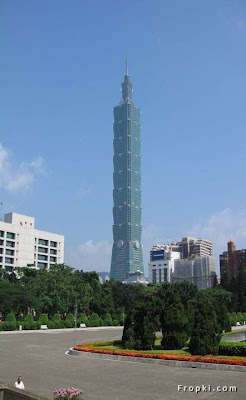 0 Responses to "Worlds Tallest Buildings Greatest Hights"